17. 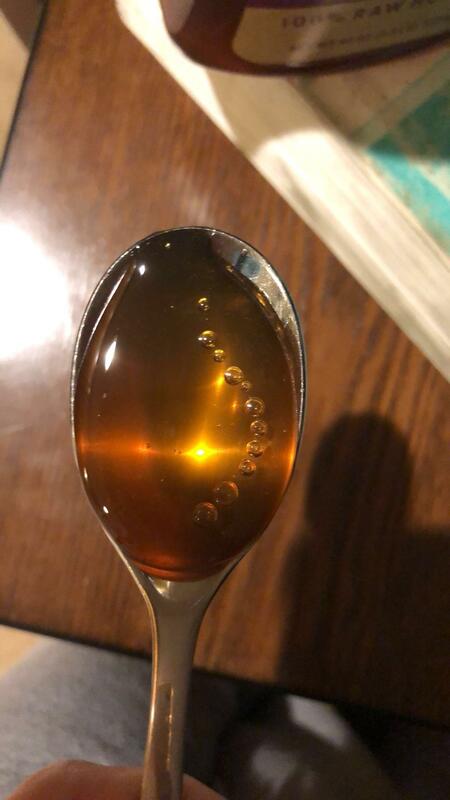 A spoonful of honey with mini bubbles inside it. Don’t they look like the solar system somehow? 18. 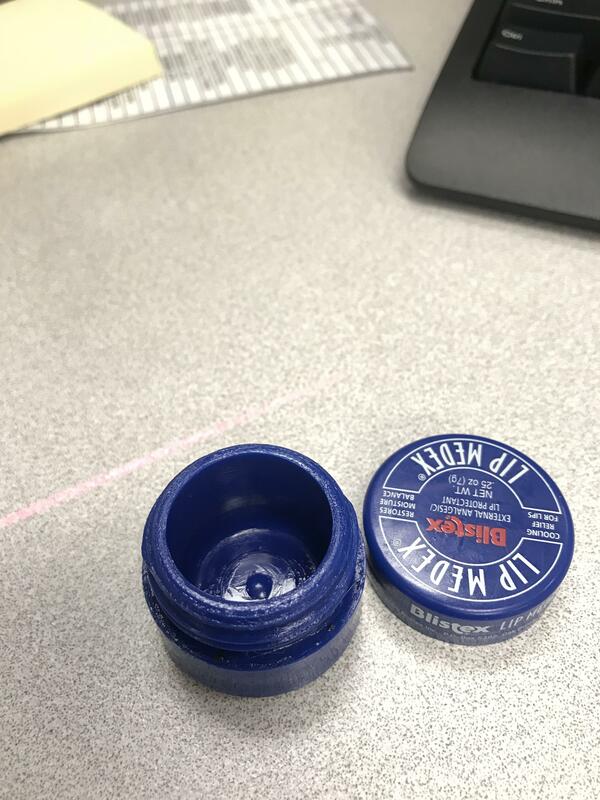 In my life, I have never seen anyone finish off their lip balm like this. Not even a scrap is left. 19. Yeah, the wifi signal is strong in this house. Let’s go and check, shall we? 20. The four seasons over a crossroad. But is this possible to exist, photoshop wonder maybe? 21. It looks like a bath bomb but it’s a perfectly round shaped rock. And I am pretty sure this person is taking it home.